25% OFF All Beauty Products! Up to 70% OFF Super Sale! Spin & Win Shopping Vouchers! Booking AirAsia Online? Don’t Forget to Grab You Discount here at ShopCoupons! Booking air tickets on short notice can be a costly affair, especially if you are looking for tickets on AirAsia, which is a popular airline. People know that booking tickets online is not only a convenient option but it can also work out cheaper than dealing with a real time travel agent. What they don’t realize is that online airline booking sites are also ‘agents’ that operate on profit margins derived from what the ticket buyers pay. When there are margins and competition, there is always the possibility of getting discounts! Unfortunately, most people are unaware of this and end up paying more for airline tickets, much more they actually should. Here are a few ways how you can get price discounts on AirAsia tickets. Promo Codes: Periodic promotions are common with all airlines, AirAsia is no different. 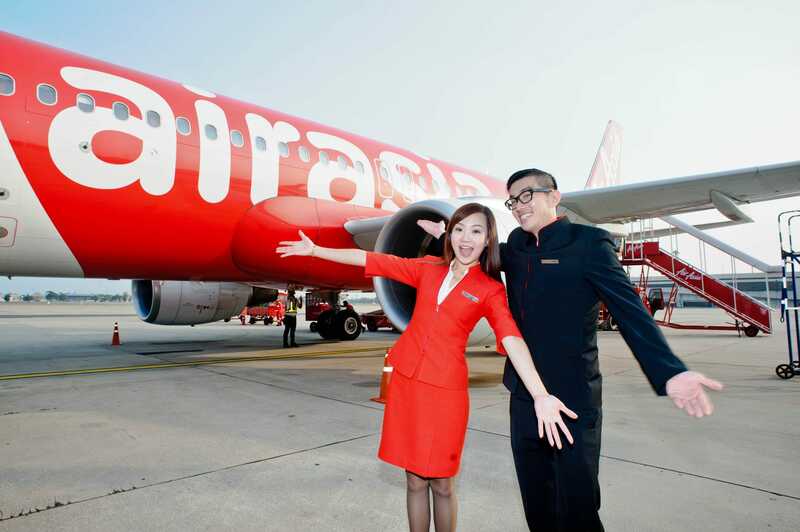 But unlike other airline companies, AirAsia is very selective with its promotions. It targets certain segments of travelers with its promos and does not open it out to all other types of travelers. On the rare occasions when there is an ‘open for all’ AirAsia promo, the tickets get sold so fast that it becomes almost impossible for the common traveler (like you and me) to make use of it. Thankfully, there are ways to overcome this. There are a series of promo codes hat AirAsia publishes, which can be used to avail discounts while booking tickets. These promos expire after they reach a certain threshold of bookings. Instead of individually searching for each promo code and then testing them out manually, you can make use of coupon code sites (like shopcoupons.my), that aggregate all working codes and offer it to the users. AirAsia Vouchers: The Electronic Gift Voucher (eGV) of AirAsia is a popular marketing giveaway by the airline and is targeted mostly at corporate companies, business entities and high net worth travelers. These vouchers are not offered to all people but that does not mean it is not available in the free market. eGVs offer great discounts on tickets, which can sometimes be as high as 60%. Since these can be used on multiple tickets, they are great for people who are planning a holiday. Check for availability of eGVs on your favorite coupon code site and get set for a cost effective holiday. Special Promotions: There are numerous online air ticket booking sites and the competition among them is high. These sites resort to offering discounts on ticket booking in an effort to lure in new customers. These discounts are offered, over and above the discounts that AirAsia gives, so, they are an additional saving for people. It can be difficult for a regular person to search and discover all live special promos offered by online agents but as always, the coupon code site is the solution. It is possible to combine two or more discount coupon codes and vouchers to avail a massive discount of AirAsia booking. The trick is to identify a source which can list out all the discount options for you at one place.